Escape for the night, the weekend or the week. 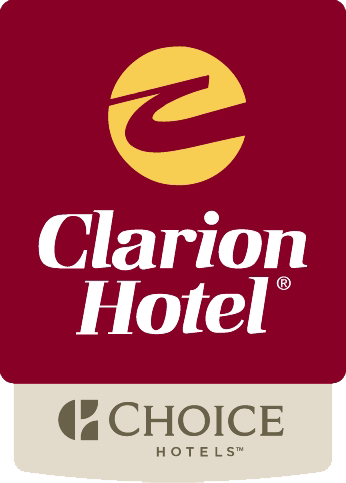 At the Clarion Hotel we have the right package and specials for any of these occasions! Enjoy a night or more in Portland. Maine’s foodie city and voted Best Town in the East by Outside Magazine. With over a dozen breweries and 100 eateries Portland will have your taste buds watering for more! Check into your room and head out on the town for a day of exploring and a night of entertainment. Or stay in for a quiet dinner in Pete and Larry’s and relax in our hot tub or large indoor heated pool! 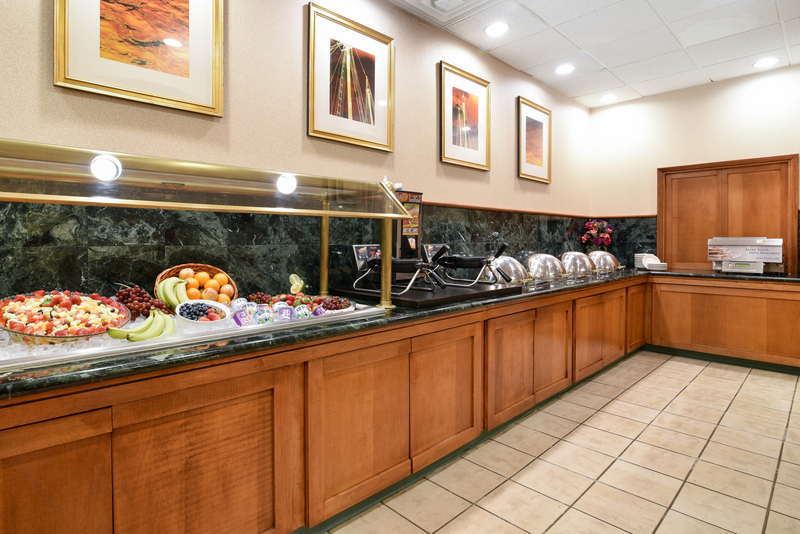 Wake the next morning and join us for the full American Breakfast Buffet included in your overnight rate. Simply input your date of stay – with the number of people staying with you – and once updated choose the packages tab to select the Winter Getaway package. Park, rest, fly and relax! We now give you the freedom to choose the package that fits your travel plans. Stay one night and leave your car with us for 7, 14 or 21 days. Same great service, now even more flexible! Don’t forget about our complimentary airport shuttle service, running daily from 4:30am-11pm. 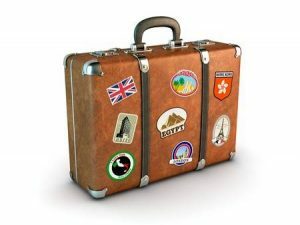 Simply input your date of stay and once updated choose packages to see what fits your next adventure the best! A fun and romantic way to enjoy Portland this winter. Relax for the night and enjoy the award winning Cellardoor wine at your leisure. Please ask about winter hours prior to booking the package. * An overnight for 2 with breakfast in our restaurant. 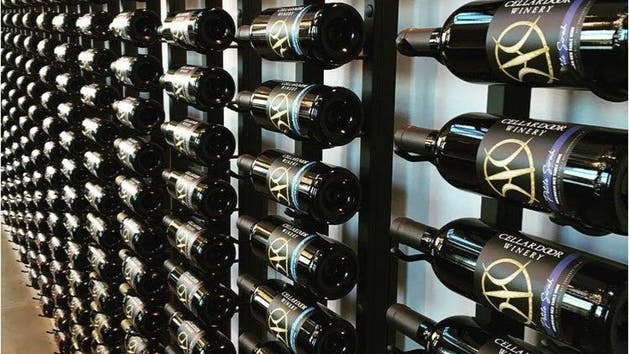 * A bottle of Cellardoor wine, your choice, in your room along with two stemless Cellardoor wine glasses to take home as a souvenir of your stay! 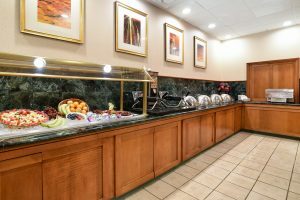 * Relax with a glass of wine for each of you in our restaurant with an appetizer to share. * A “Cellardoor Winery at The Point“ tasting for two featuring wine and cheese. Call or email Heather Levesque to set up this wonderful package! 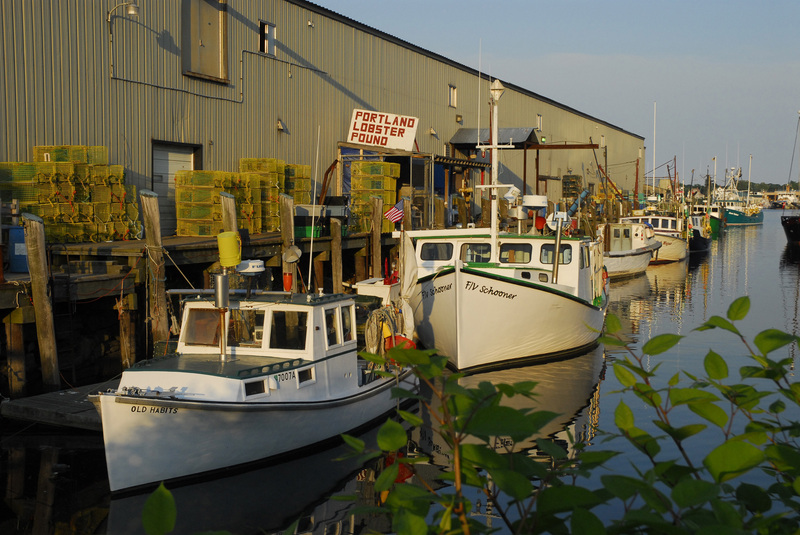 Explore the richness of Portland Maine by land and by sea. Let Downeaster Packages customize the perfect getaway for you.